This pages presents a original methodology about how to develope a art and technology project. It exposes some ideas obtained by the experience of several years working in projects that invole both artists and engineers. Although the Greek term "Techne" could be refered in its origin to both Arts and Technique, nowadays we can find several and critic differences in the way technicians and artists usually work. In this page we show some of these differences and expose a methodology that could help in stablishing the dialog between artists and technicians. This main idea puts technology as a means and not as goal itself. Technology is just a "prothesis" for Arts. Therefore, the artisitc idea has to be in the main center of the project, and has to be its main goal. Timming in Arts and Technology are pretty different in several aspects: duration and items that are developed during the project. The figure of above shows some differences in the timing of two process: dance and technology. In the dance aspect, at the very beginning of the project, dancers already have something to offer. Despite there is not a final dancing work, they already have some materials and improvisation tools that can be shown to the technician. In the other side, the technician, has to finish all the process to have the necessary devices, even prototypes, working. 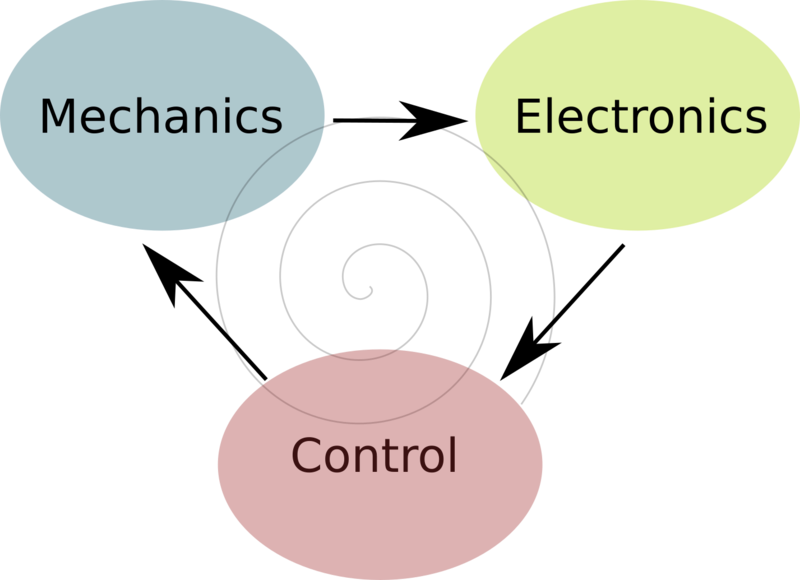 Frist of all have to construct the mechanic of the device, then make the electronic connections, configure and implement the necessary software. In the debugging process there is a technological prototype that can be shared, shown and tested with the dance group. This figure show a general cycle for developing the technological aspect of a project that involves both Arts and Technology. After an initial design the procedure has to begin with the mechanic development of the technological device. For instance, if we are developing a wearable, first of all we have to implement the clothes, with the necessary pockets to keep the electronics, the necessary colthing to guide the wires, batteries, lights, etc. Once the mechanical issue is solve, we face with the necessary electronic system. Sold the electronic devices, boards, wires, etc. And finally, we develop the control system. Usually this system is implemented by an informatic application. At this level, we have a first prototype of the technological device involved in the artwork. Now it has to be tested in its Art context. It has to work in the technological level, but also it has to work in the artistic context. From here, it begins a debug process that review mechanic, electronic and control changes for fitting the device to the necessities of the artwork. This debugging process acts like a increasing spiral, improving all the aspects of the device.